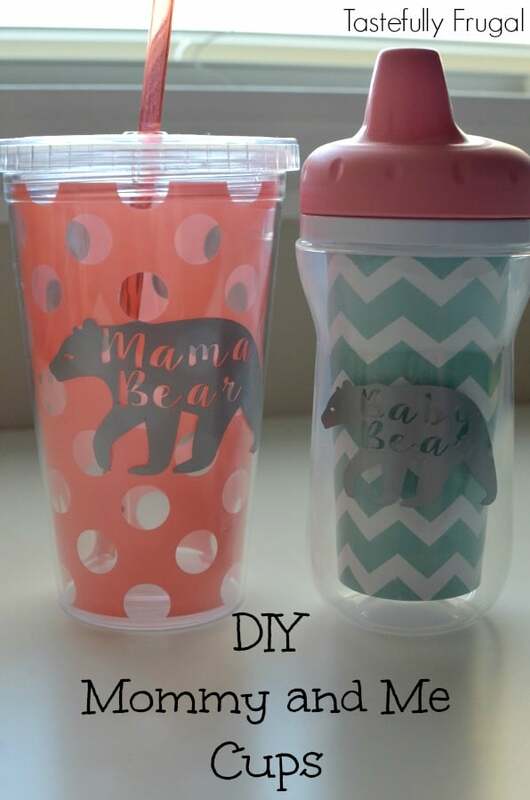 You and your little one can drink in style with these DIY Mama Bear and Baby Bear Cups. 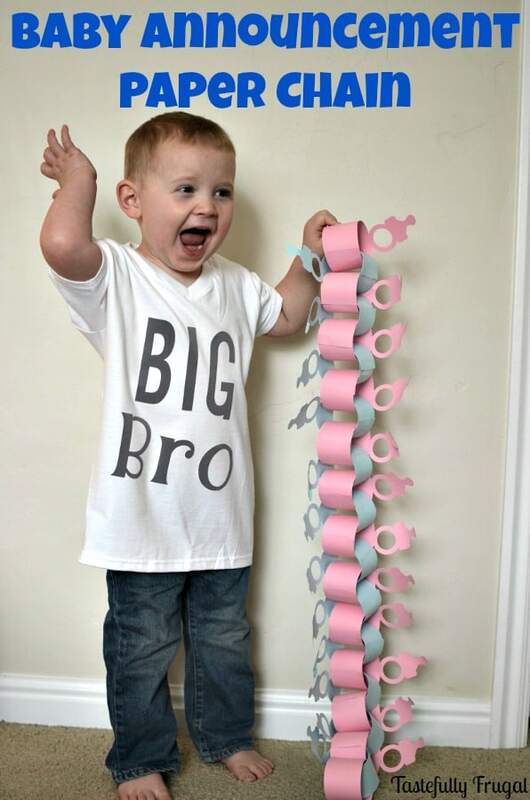 I’m in full blown baby mode now that we have less than a month until our little girl arrives. 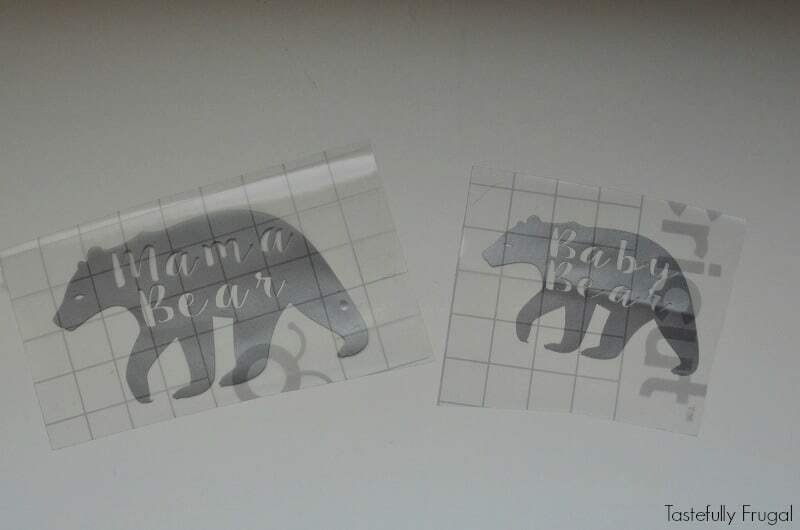 I’ve spent the last few months buying all the things we need but now I’m in a crafty mood and have been making some dang cute things (if I do say so myself) for Miss Mahle. From custom onesies, to her Halloween costume, to decor for her room; the creative bug has bit! 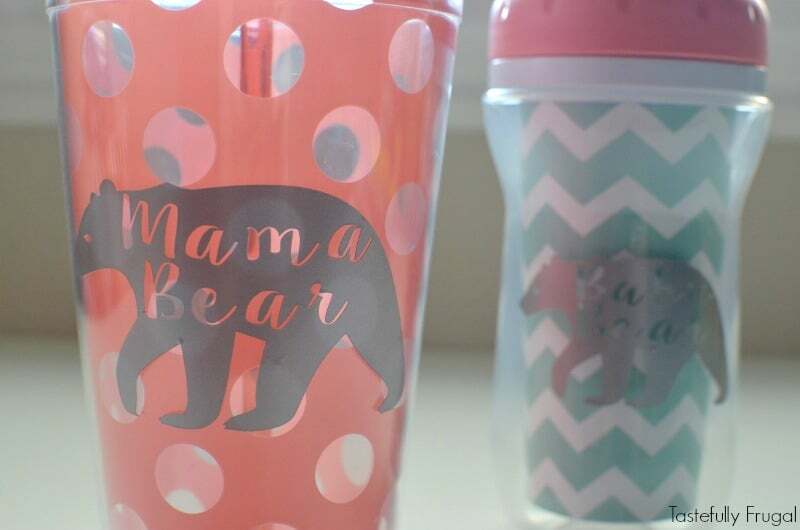 I’m sure you’ve seen the super cute Mama Bear and Baby Bear tees a lot of boutiques are selling these days. I love this idea but not knowing when I will be back in the shape I’d like to flaunt said tees I decided to make my own version. 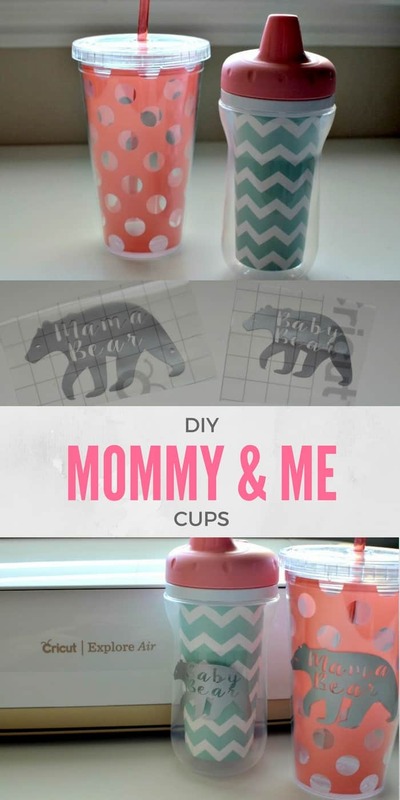 Mahle won’t be able to use her part of this DIY for a few months but while I was making onesies (check back tomorrow for the first of many I’ll be sharing) and had my Cricut Explore Air out I decided to make these cups too. They were so easy to make and pretty affordable too. 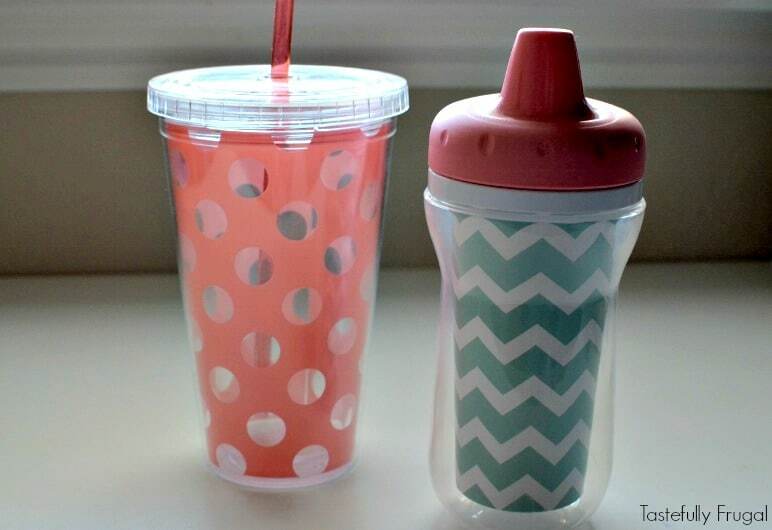 They have a bunch of fun mama cups in the Dollar Spot at Target and I picked up the sippy cup at Target too. 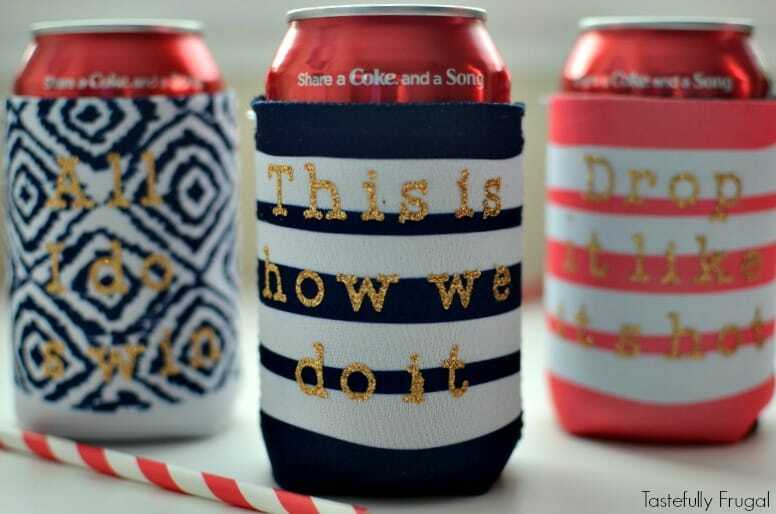 I did all the hard work for you. 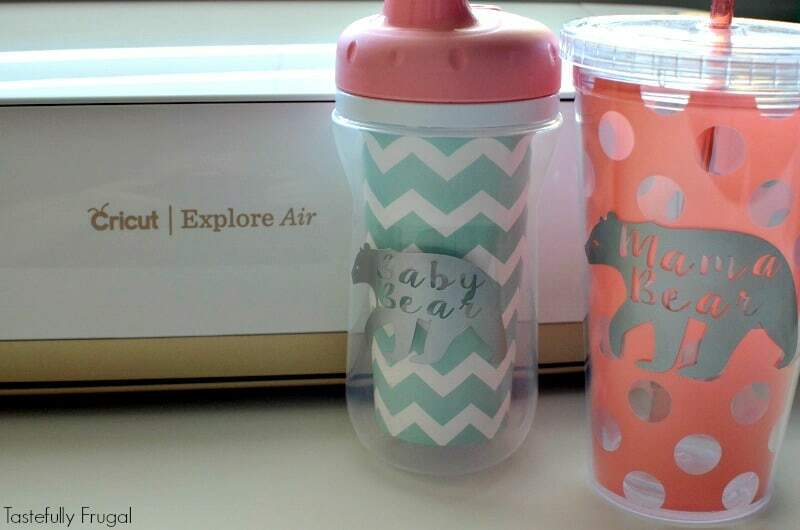 Click here to open and cut your design in the Cricut Design Space. Did you know there is now an app for IoS and Android devices?! 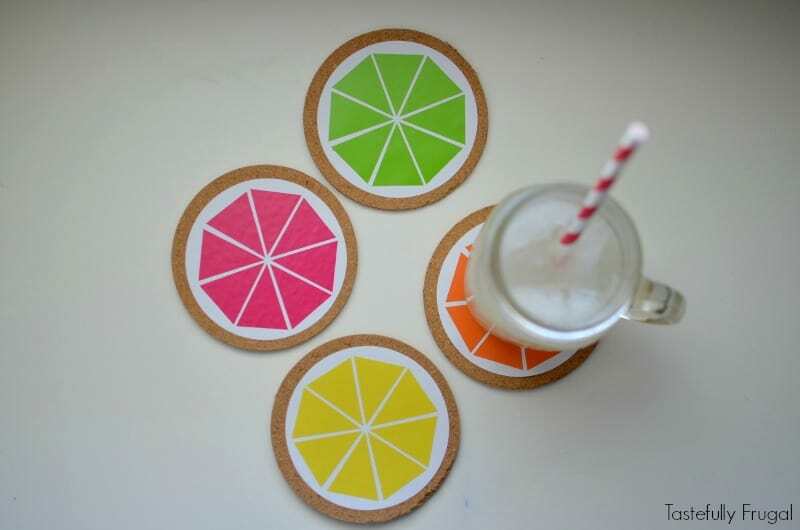 So know you can design, cut and print from almost any phone, computer or laptop. 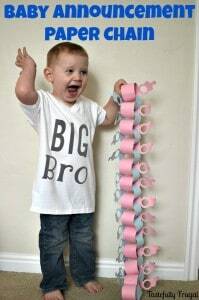 Any guesses what I’ll be doing in the hospital when baby is born? 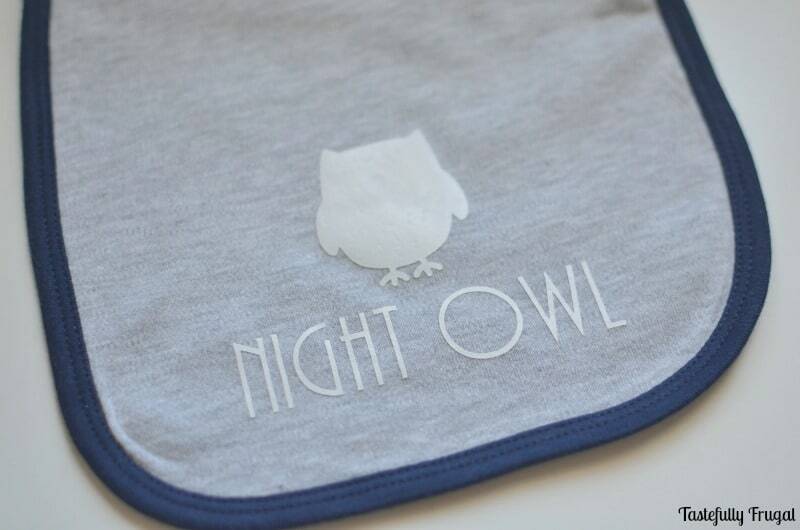 Are you expecting a little one soon? What other baby projects would you like to see on Tastefully Frugal?